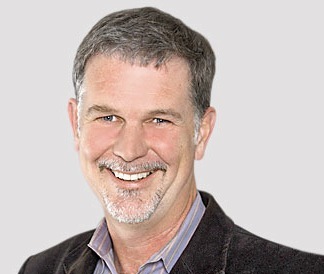 Netflix CEO Reed Hastings has said he believes free-to-air TV will be extinct by 2030. Speaking at a Netflix event in Latin America, Hastings compared broadcast television to the horse and cart and said it will simply be a ‘casualty of evolution’. Hastings has expressed his thoughts on the death of linear TV before, predicting in April 2013 that it would be replaced by online TV.